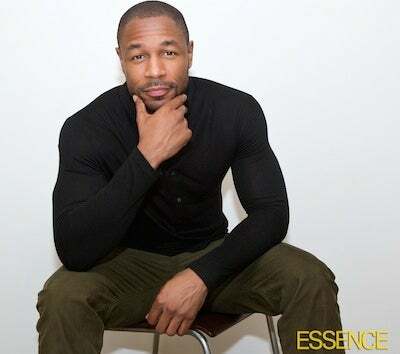 Tank on looking forward to women, Prince, and walking the streets of New Orleans to enjoy the ESSENCE festival. Ladies, want to know what Tank will have in store for you at this year’s 20 year anniversary of ESSENCE festival? He dishes on what he loves most about the festival, New Orleans, and being “the gift” to you all on July 5th when he hits the Mainstage.